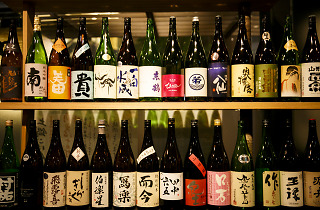 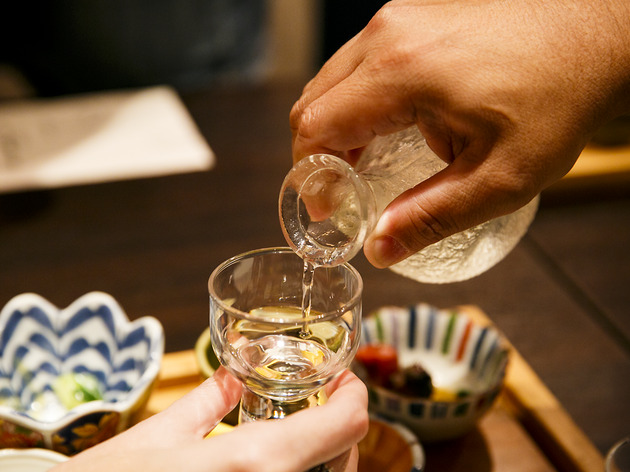 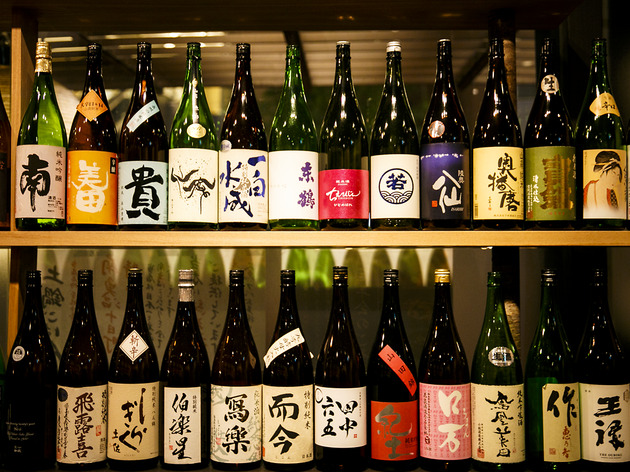 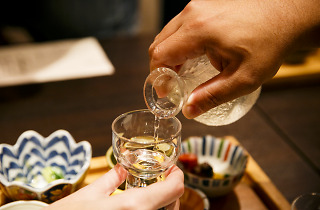 Lovers of less mainstream nihonshu (sake) will be happy here, with a plentiful lineup of unorthodox bottles that you won't find at your average izakaya. 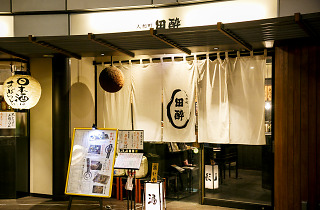 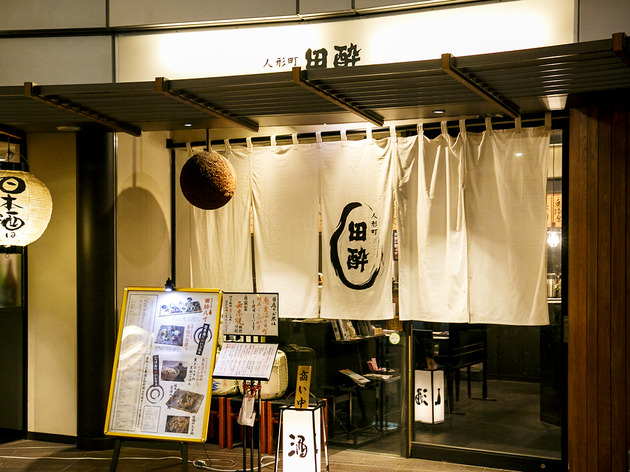 Do spare a thought (and stomach space) for the food, though: Densui's signature is their rather elaborate otoshi, the snack you receive as part of the service charge. 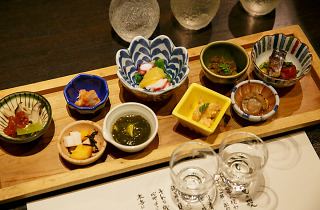 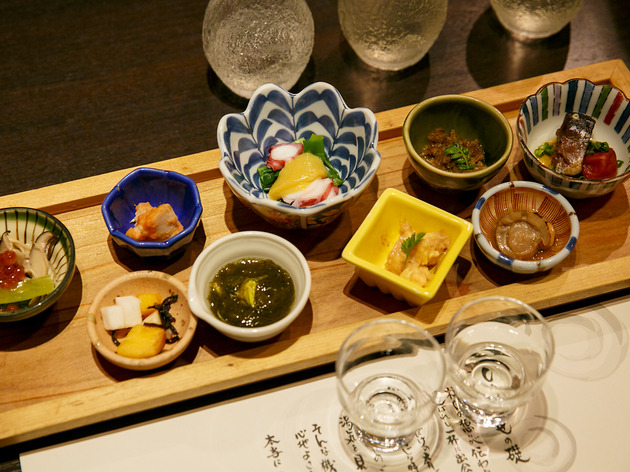 It may cost a steep ¥1,200 excluding tax, but for that you get nine different small, seasonal dishes which are supposed to match your tipple.